You and I know the difference a personal relationship with Jesus Christ makes in our lives. At Happy Hill Farm, we see child after child show up, hear the Word of God taught and lived out, and by God’s grace, respond! The impact is life-changing, both here on earth and for eternity. Your support is essential to help each of our students encounter the love of the Savior all while receiving a world-class education here on the Farm. 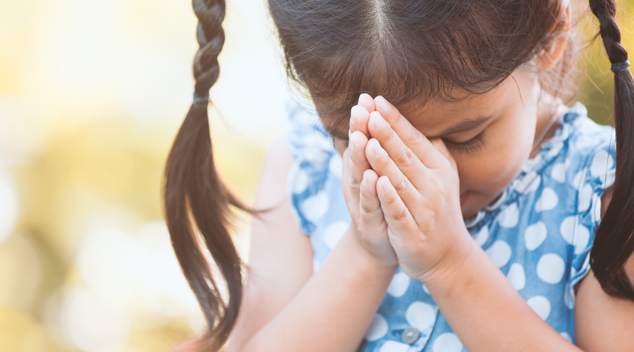 Please give today to ensure that every child, regardless of background or financial ability, receives the chance to learn about God’s love in our nurturing, fully accredited academic environment. Please contact me about additional ways to give, such as Estate Planning or donation of appreciated stock. I am an alum of Happy Hill Farm/NCTA.